Fitness is my release from the stress of work and everyday life. Nothing clears my head like working out. If I am moody, sad, or just under a lot of pressure, working out calms me down. It gives me confidence and allows me to push my body to the limit. There is nothing better than seeing your body looking strong and lean. Knowing that I’m doing something good for myself and my body, gives me a feeling of pride for I’ve been able to stick with the fitness program and work hard to achieve a lifestyle change. There is one more reason why I love fitness so much. There is a great sense of community in a fitness group. I’ve met so many wonderful people and found new friends. 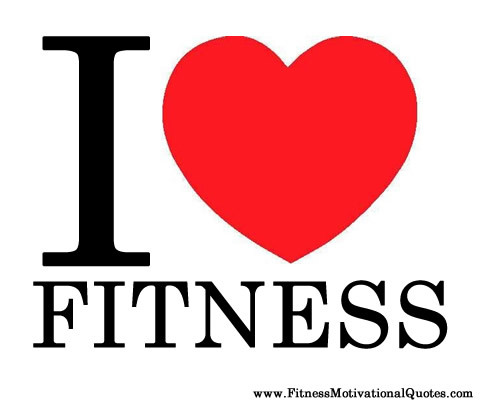 Dear Readers, I would love to hear why do you love to exercise?